Welcome everyone in your super network to let you know that our wapsite do all the necessary news to reach you. So you must definitely follow it so that all the news will be received first of all. Let's talk now the friends of the issue have heard you right. 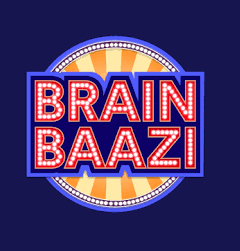 If your general knowledge is good, then you can win Brain Baazi game, millions of rupees. So friends will tell you that you will find only true news on this channel and these news is absolutely true. First of all, you have to download an app from Play Store, which is called Brain Buzz, you have to open it. And you have to create an account. After you create an account, you will be running on the dashboard of the game. Friends can tell you that this game runs only 10, in which 11 questions are asked. 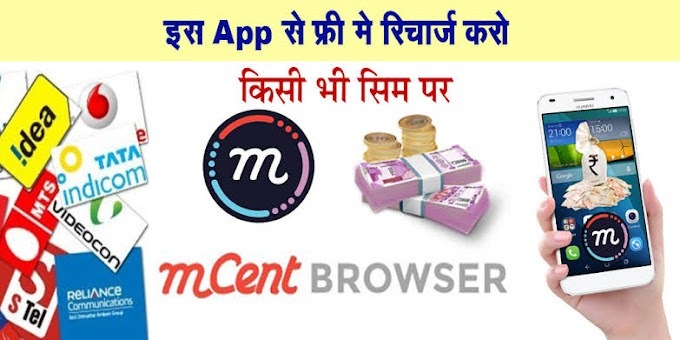 If you have answered all the questions right then you will get the money that you can send immediately in paytm or in another wallet. The game's rule is that you have to give all the answers right. Otherwise you will be excluded from the game. If you get out of the game then no matter what you can play the game but you will not get the money. But you will get some important knowledge from here. Just 10 minutes before the game starts you have to open the app. This game is just ten minutes. The time to play this game can be at one o'clock in the afternoon or 9 in the night. You will know this in the app's dashboard. You can play this game with the whole family.